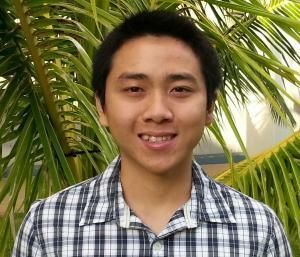 Jonathan Dang, a University of Hawai`i at Mānoa electrical engineering student, has been named the winner of the 2013 Student Engineer of the Year Award by the Hawai`i Council of Engineering Societies. This annual award is presented to one undergraduate from among all engineering majors in the State. 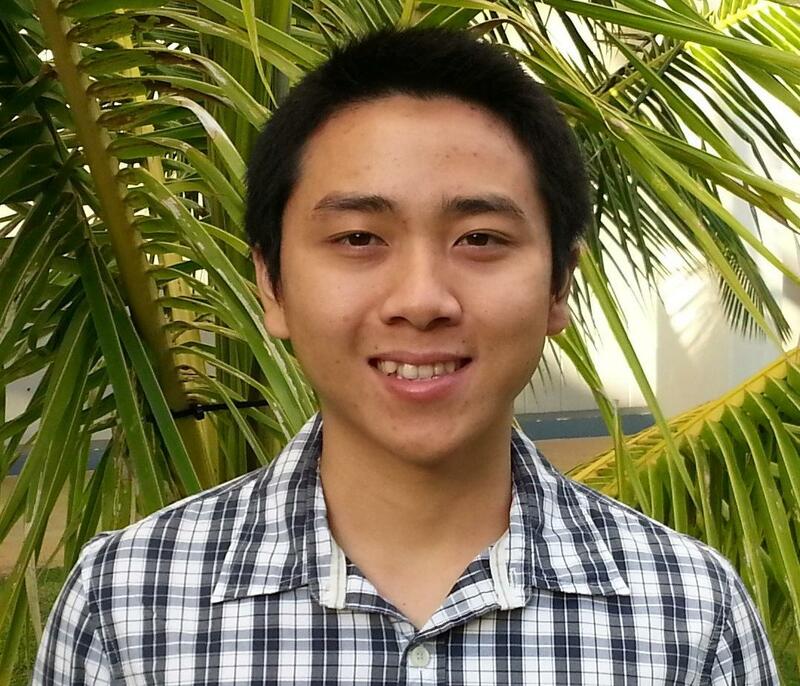 Dang, a UH Regents Scholar, is in his final semester as an undergraduate with a 3.96 GPA. He has been very active in a variety of extracurricular activities, particularly those associated with the Institute of Electrical and Electronics Engineers (IEEE). In his junior year, Dang and his teammates built an autonomous robot that won first place in the IEEE Region 6 Micromouse Competition. In his senior year, his team placed in the top ten percent of over 1,900 teams worldwide in the IEEE Extreme Programming Competition. He is also the president of the UH Mānoa chapter of IEEE-HKN, the international electrical engineering honor society. As part of the UH Mānoa College of Engineering’s Small-Satellite Program, Dang serves as the lead software engineer for a student-designed nanosatellite that will be launched into low-earth orbit this year. He has interned at the Information Systems and Global Solutions Sector of Lockheed Martin for two summers, where he developed a graphical user interface for synthetic aperture radar imaging. After graduating this May, Dang plans to pursue a PhD. Having served as a teaching assistant for a freshman computer-programming course, Dang has come to recognize that his passion is teaching, so his ultimate goal is to become a college professor. Dang will be recognized at the Engineers Week Banquet at the Grand Ballroom at the Ko'olau Ballrooms & Conference Center in Kaneohe on February 23.